Each Valentine’s Day we celebrate the special someone in our life. For 2019, Vivo Seasonal Trattoria at the Hartford Marriott Downtown is offering a special romance-inspired menu featuring decadent appetizers, entrees, and desserts. Don’t forget, our thoughtful wine list offers the perfect pairing for your dinner selections. Additionally, this year we’ve extended the availability of our special Valentine’s menu through the weekend! 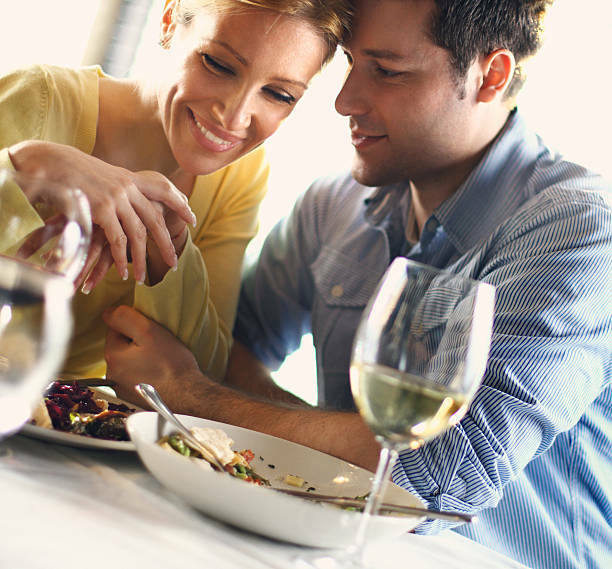 Don’t wait, make your Valentine’s dinner reservation now.